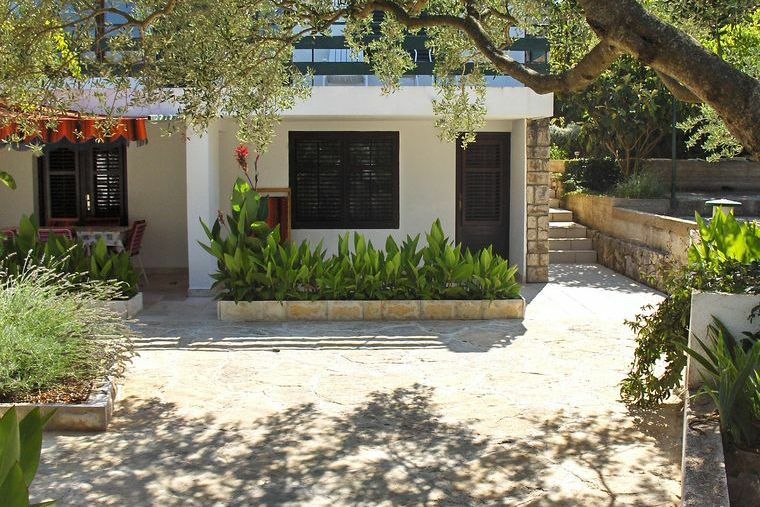 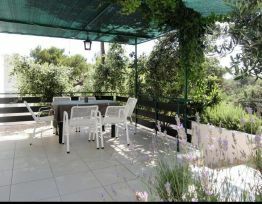 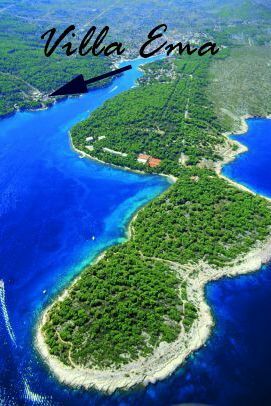 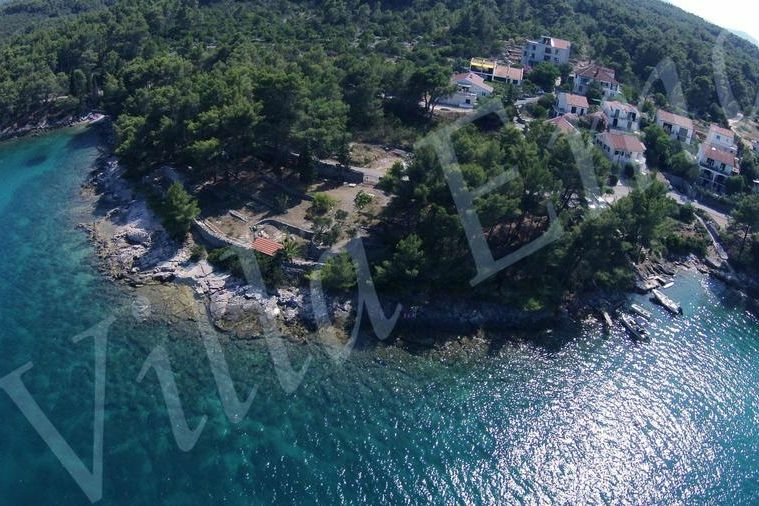 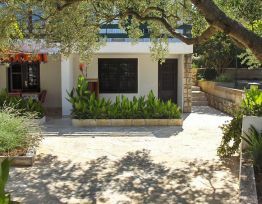 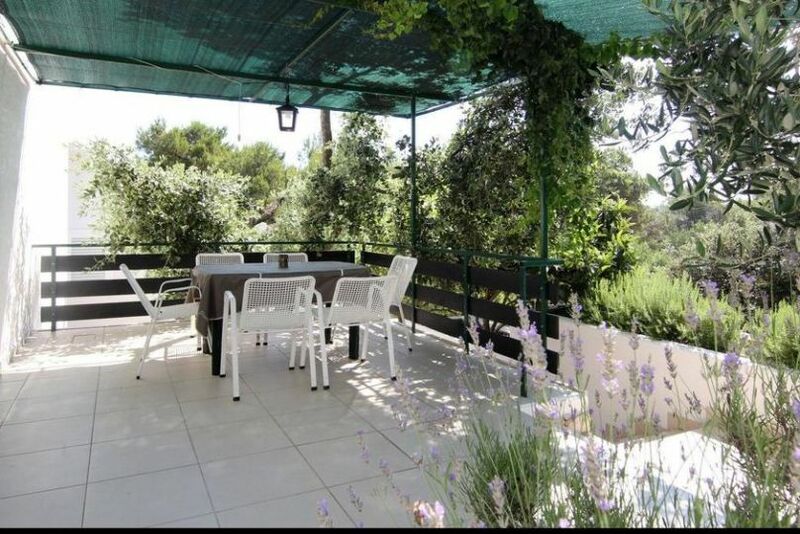 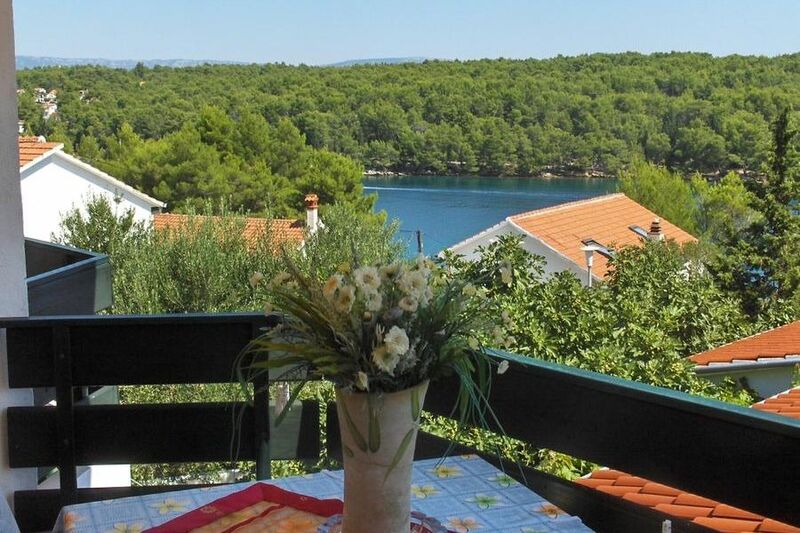 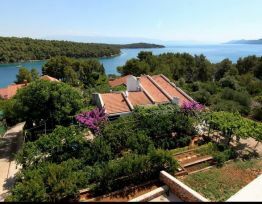 The Villa is located 50 meters from the beach and the sea, surrounded by foliage and an evergreen forest, which reaches, completely to the sea. 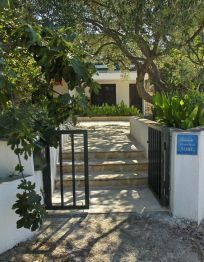 Private parking is provided. 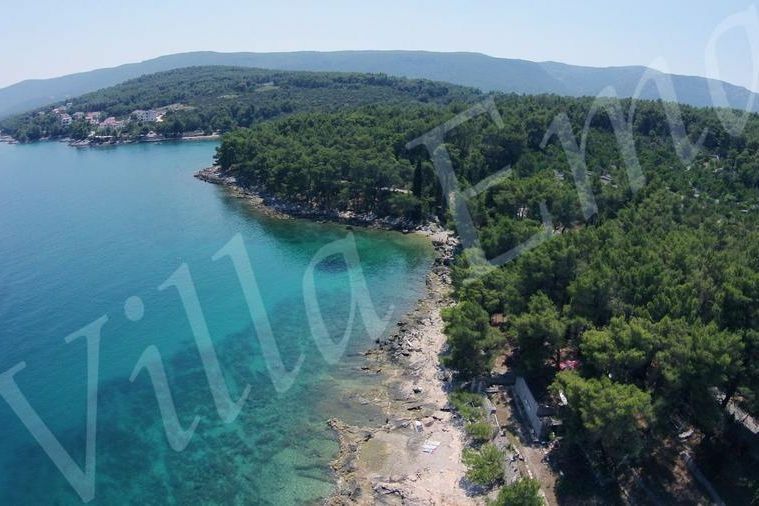 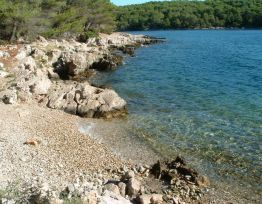 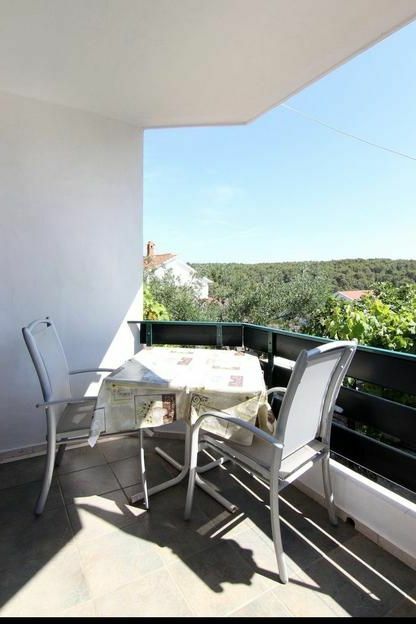 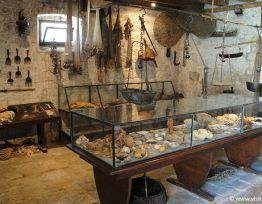 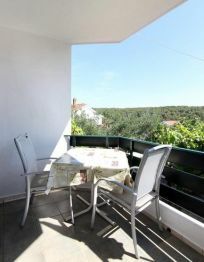 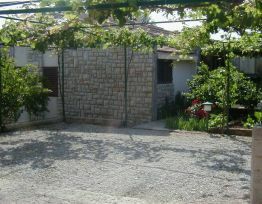 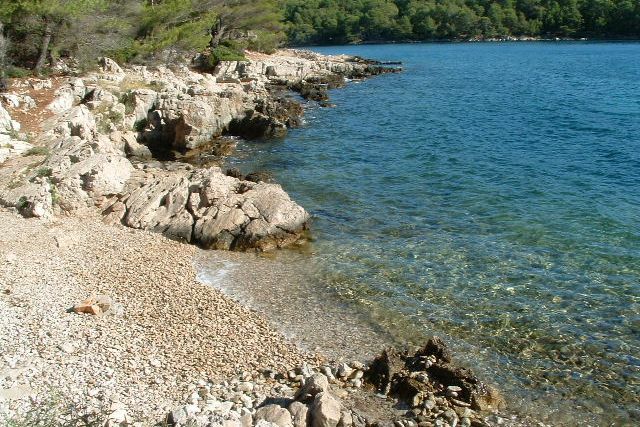 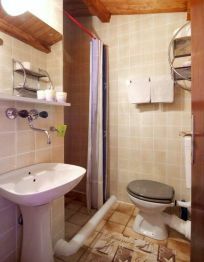 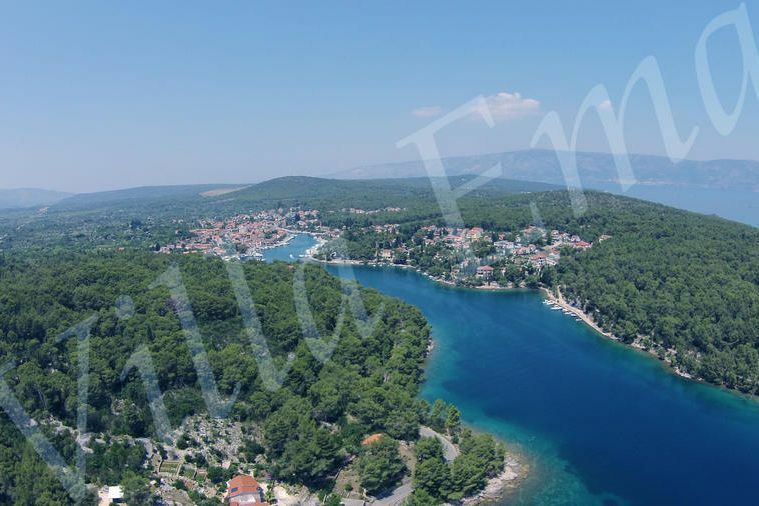 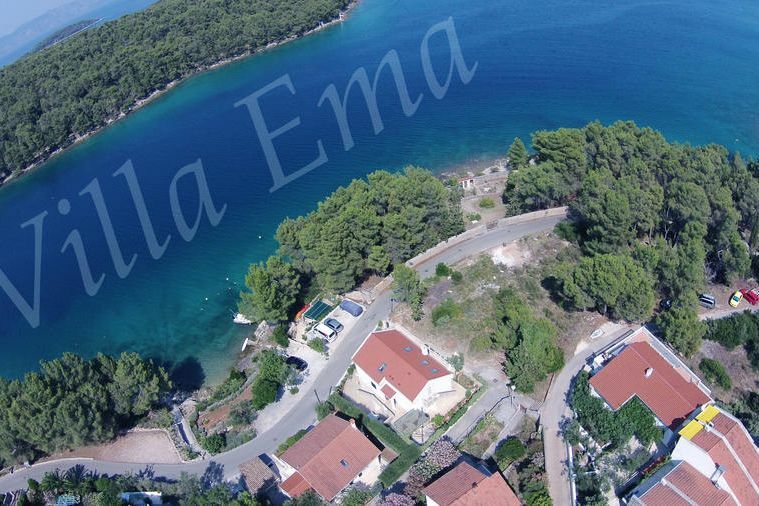 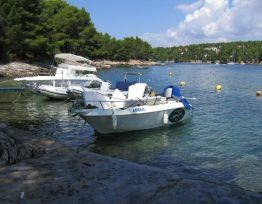 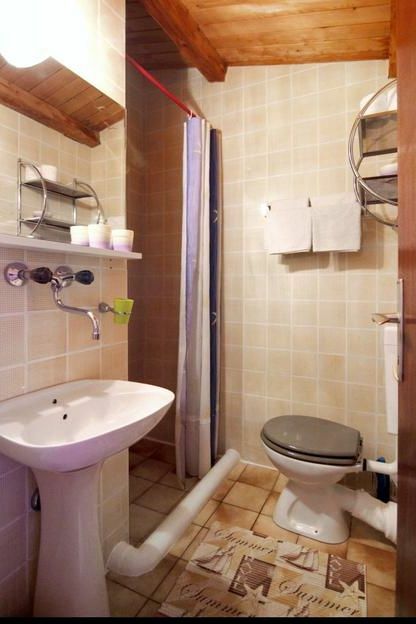 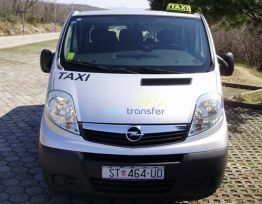 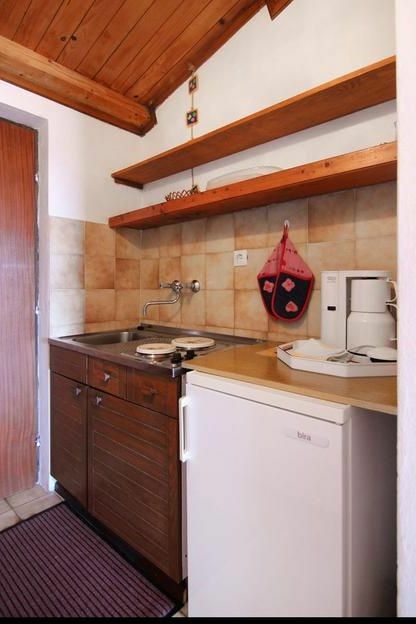 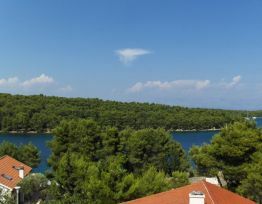 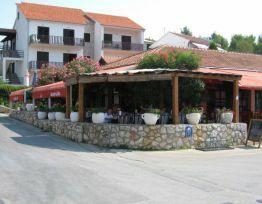 1 kilometer from location, Vrboska and 2 kilometers from Jelse. 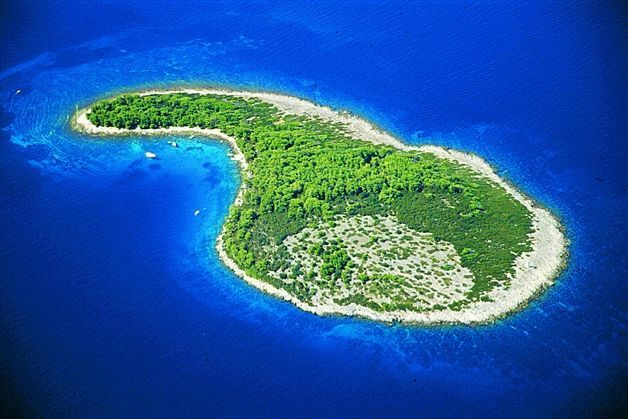 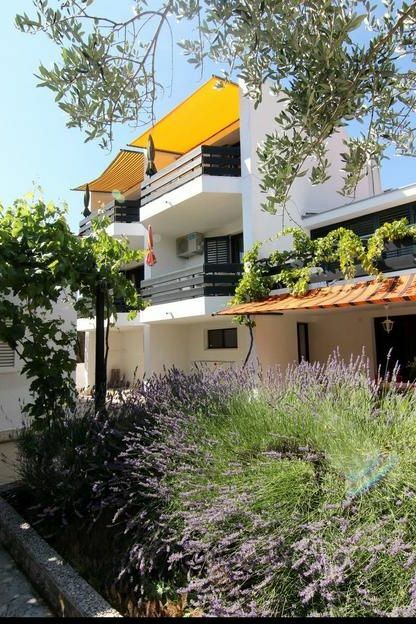 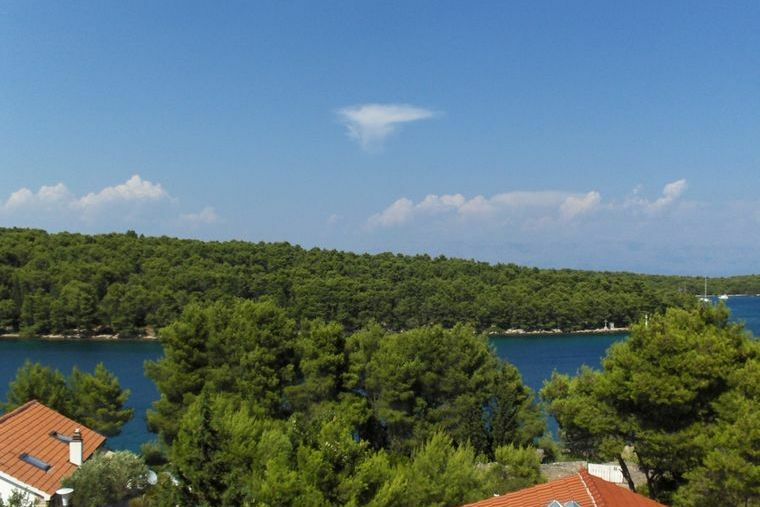 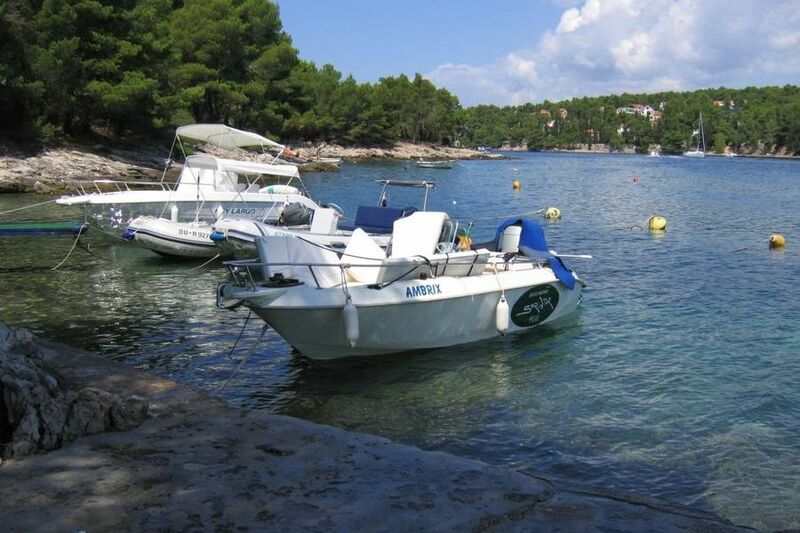 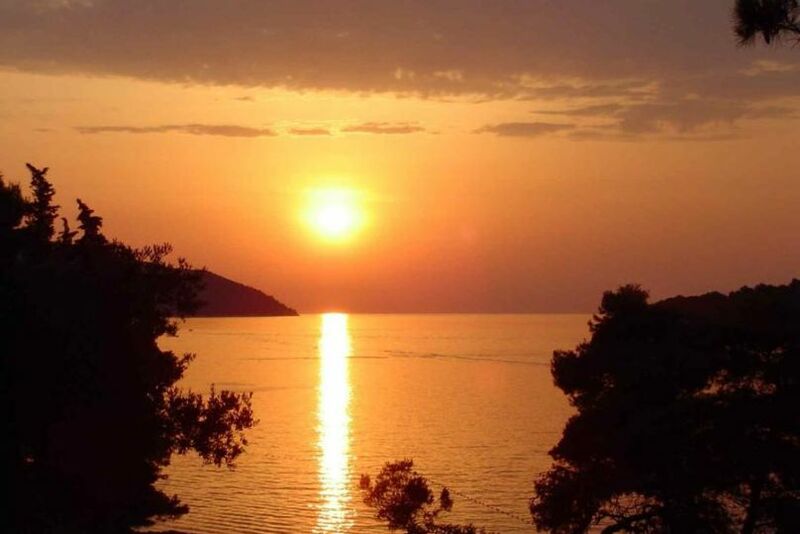 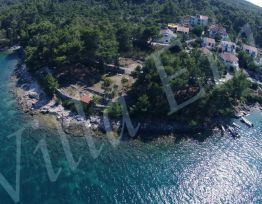 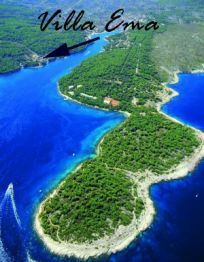 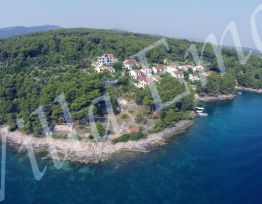 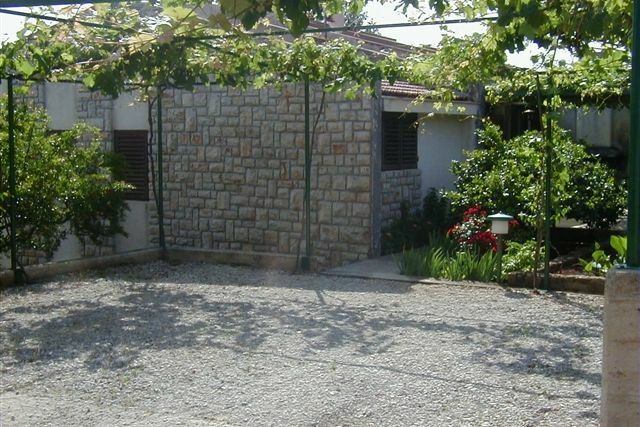 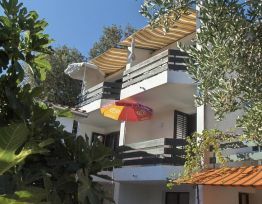 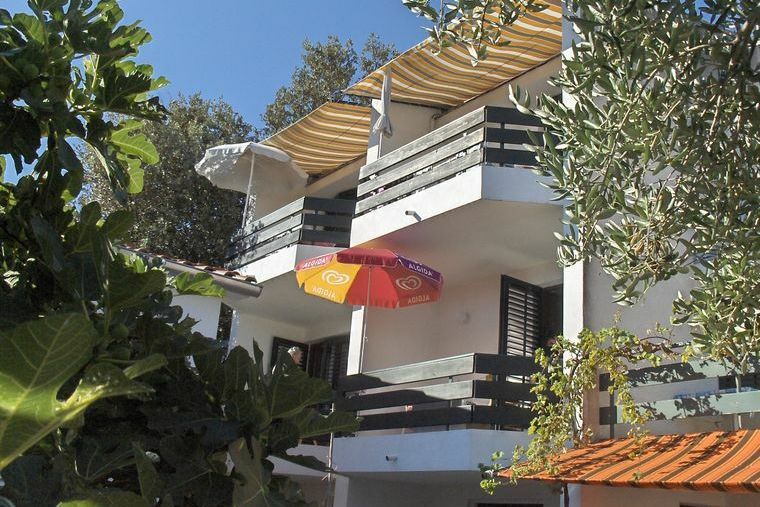 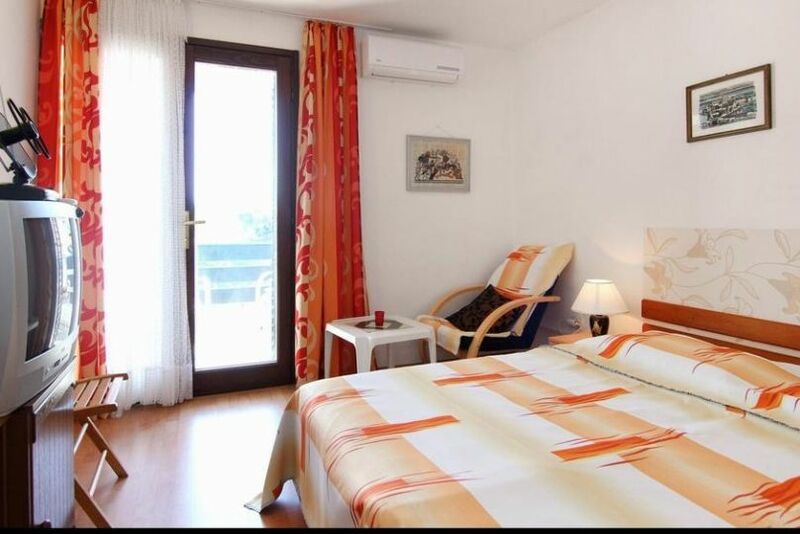 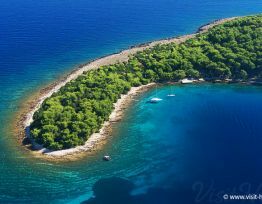 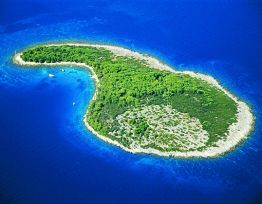 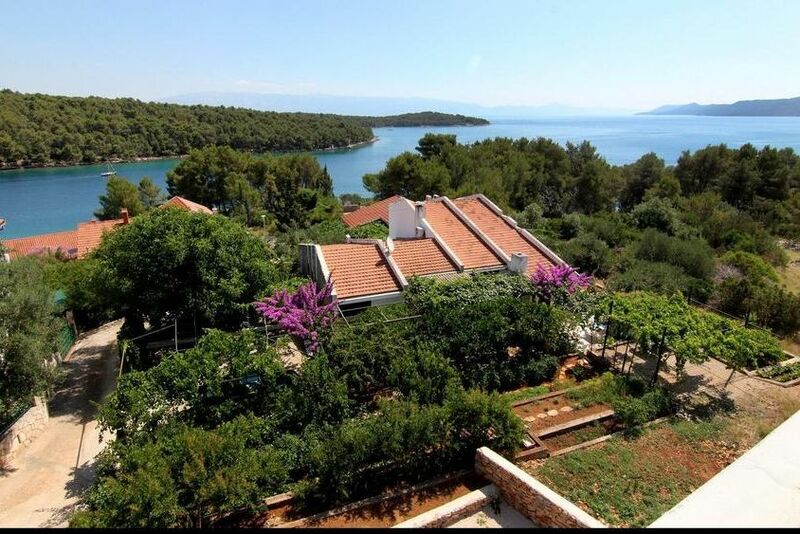 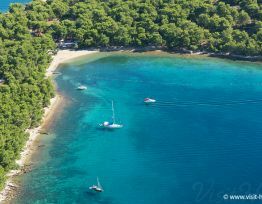 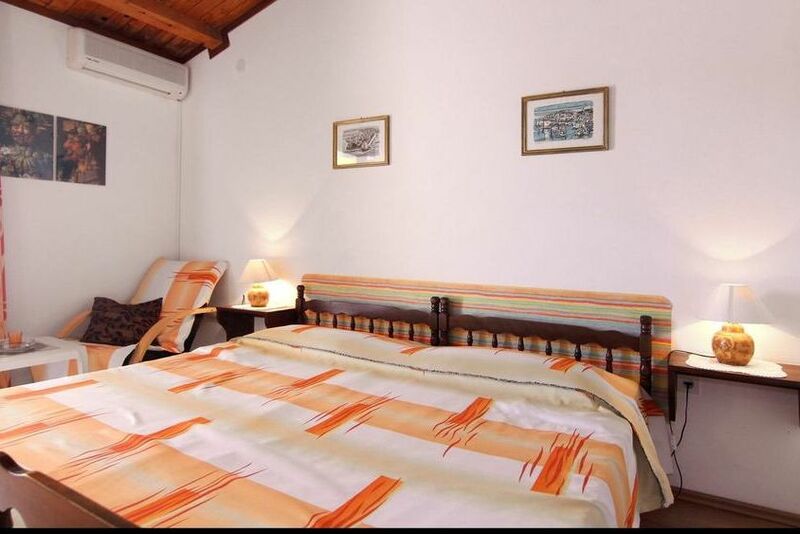 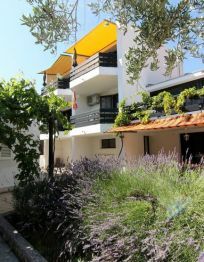 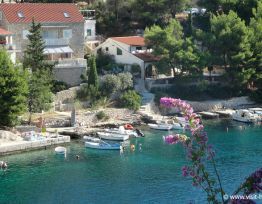 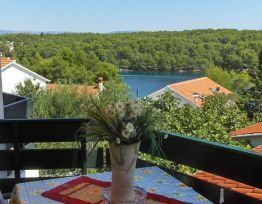 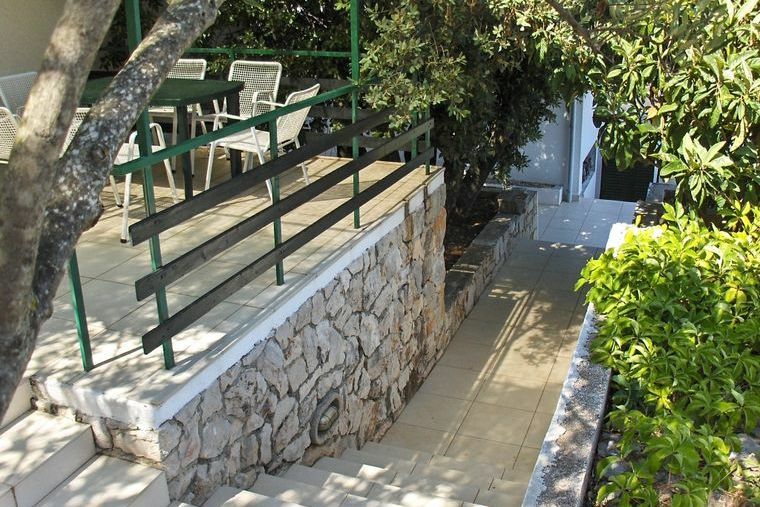 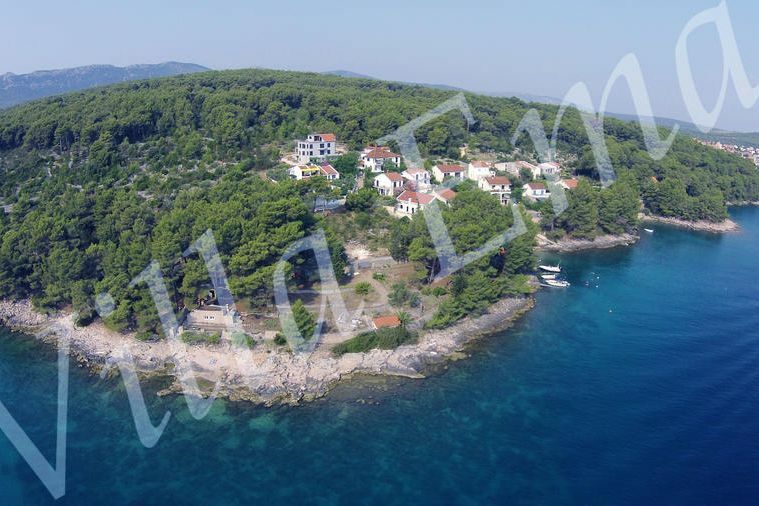 The Villa is located in a quiet neighborhood, Nova Poštica, which consists of 15 homes. Docking for boats is guaranteed. 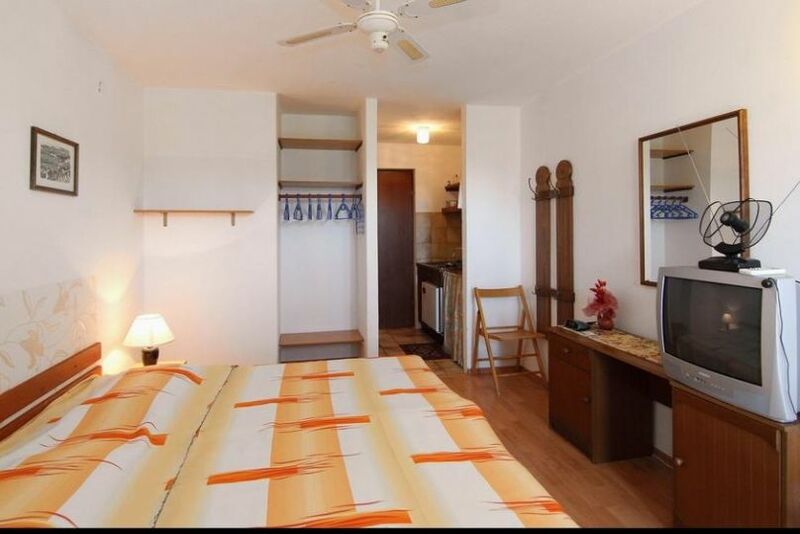 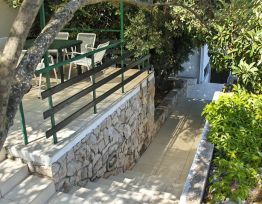 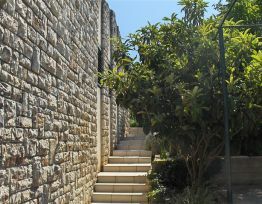 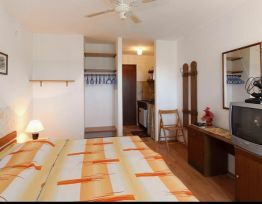 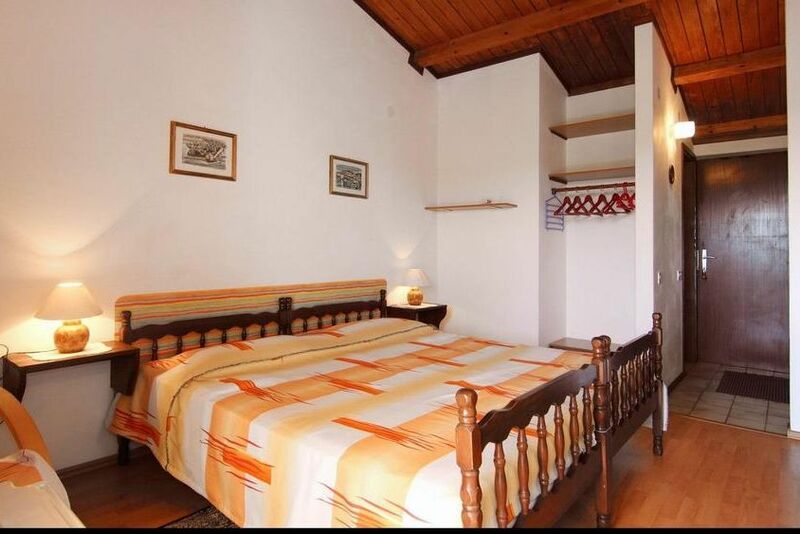 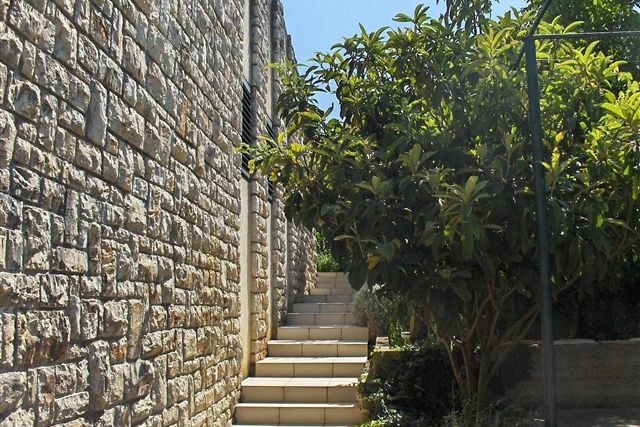 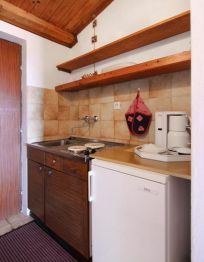 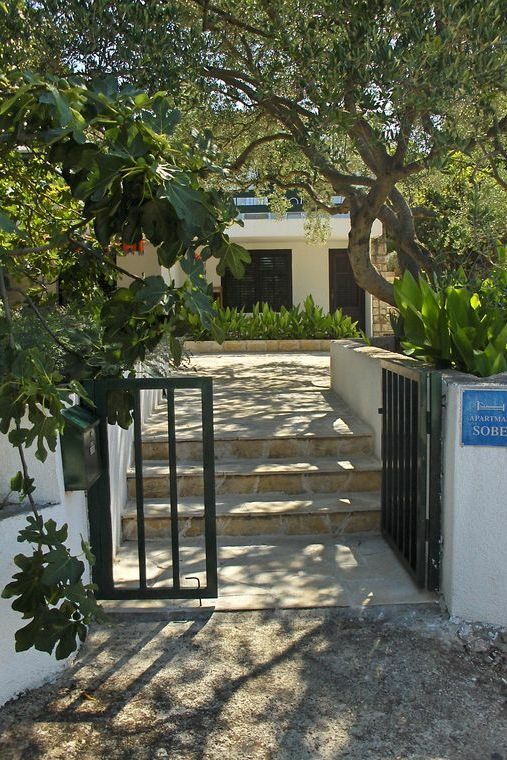 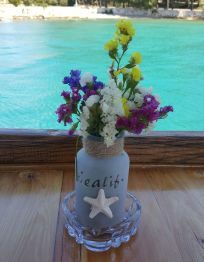 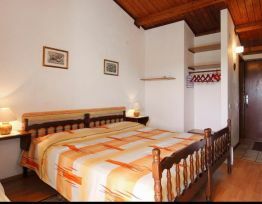 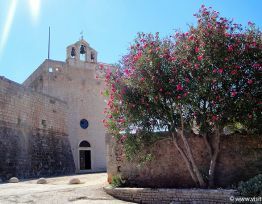 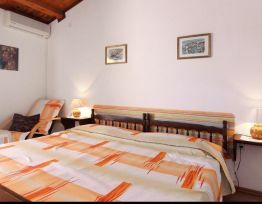 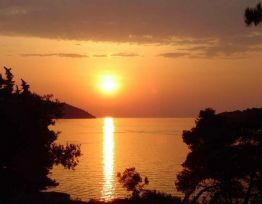 Accommodation includes apartments for 2 persons and an apartment for 5 persons. 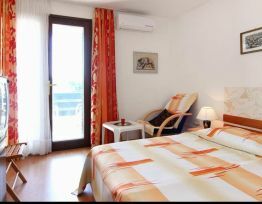  For booking confirmation is required to pay an advance 35 % of the total cost.